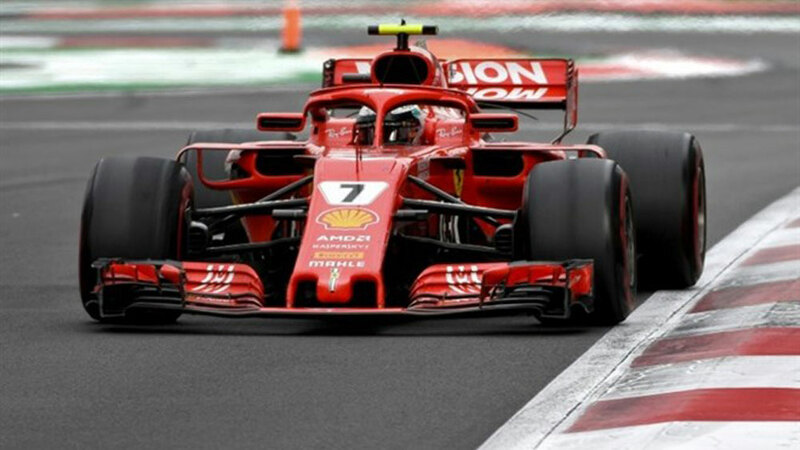 Vietnam to host Formula One race in April 2020. Hanoi initially proposed the Government to organize the race around the iconic Hoan Kiem (Returned Sword) Lake and along the adjacent streets in the city centre, but the idea was rejected after thorough reviews by the city and the Ministry of Planning and Investment and the Ministry of Culture, Sports and Tourism. Around 200 athletes have registered to take part in the 2018 Dalat Victory Challenge, an open national mountain bike race, which opened recently in Da Lat city, Lam Dong province. A train line connecting Sa Pa town and the Mount Fansipan cable car station will be put into operation on March 31. More than 110 cyclists from nine cities and provinces nationwide participated in a mountain bike race exploring Lung Po, where the Red River flows into Vietnam, on August 25, running across 38 kilometers of slopes along the Red River upstream in Bat Xat district in the northern mountainous province of Lao Cai.